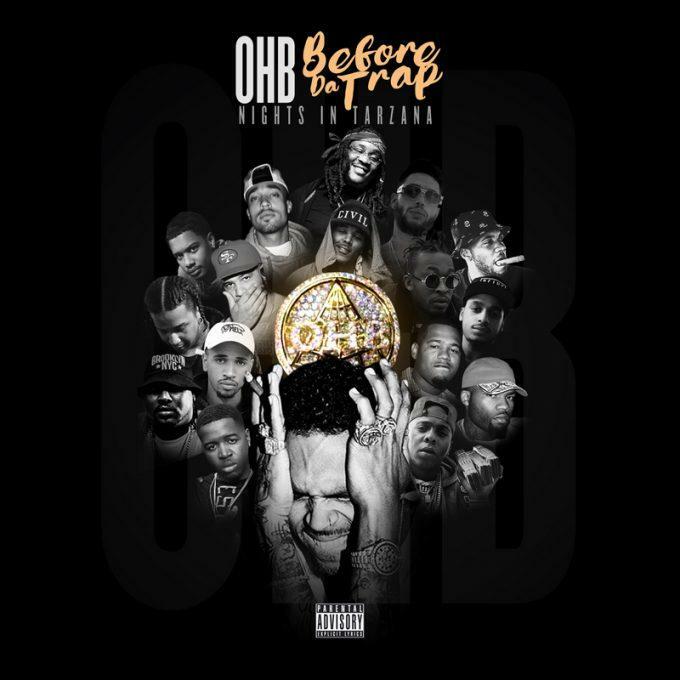 Staying true to the tweets Chris Brownsent out earlier this week, he’s dropped a mixtape with his OHB Crew (OHB stands for Original Hood Bosses) called Before Da Trap: Nights In Tarzana. The tape includes the collaboration with Quavo and Section Boyz, “Whippin,” as its second track. The OHB crew seems includes a mix of rappers and singers, although it’s difficult to tell who is officially part of the crew based on the features. Based on the cover, it appears to be a large and loosely defined collective rather than a proper group. Musically, the 19-track tape has something for everyone. Chris Brown mostly sings, although he does flex is rap skills on a few tracks. The music ranges from poppy, DJ Mustard-esque songs to darker trap beats, with plenty of mid-tempo R&B love songs to fill the in-between. 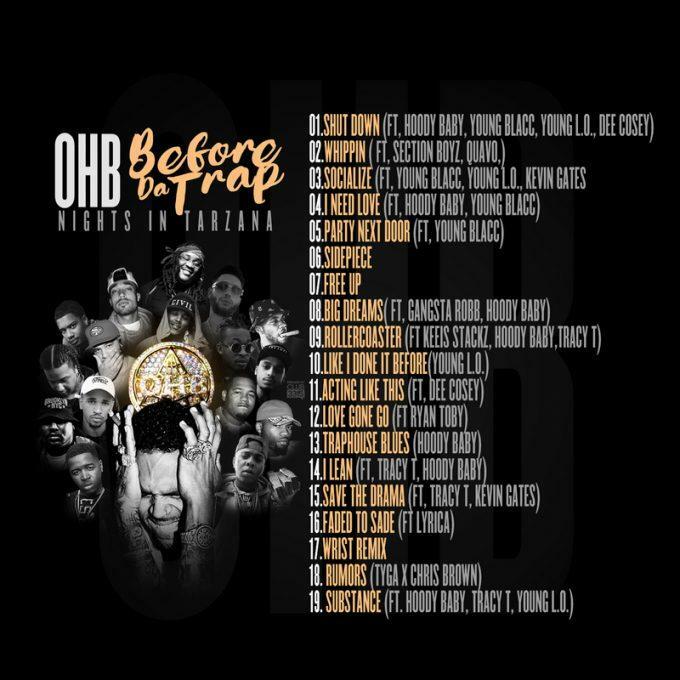 Aside from the members of OHB, the project features Kevin Gates (twice), Young Thug, Jeezy and Tyga. Breezy has a solo single on the way next week, so he's just getting started with this tape.